The Cleveland Cavaliers are continuing with the rebuilding of their roster, with trades over the next two months expected to reshape a team that’s won just six of their first 27 games. 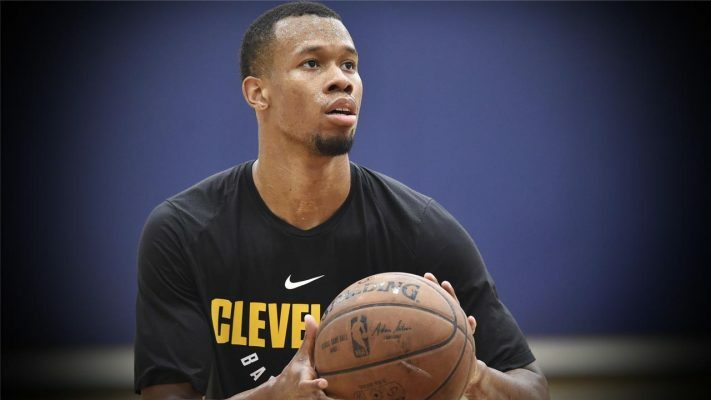 Among those who might be on the move are two players the Cavaliers have picked up from the Utah Jazz within the past year: Rodney Hood and Alec Burks. Burks was acquired on Nov. 29 in the deal that sent Korver to Utah, while Hood was one of four new players brought in last February as part of a wholesale changeover of last year’s roster. 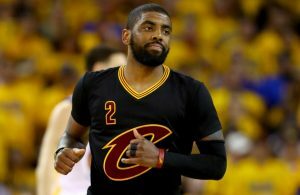 The latter trade took place when the Cavs were contending for an NBA title. However, with both Burks and Hood being unrestricted free agents at the end of this season, they don’t hold much value for a team that very likely will be in contention for the top pick in next year’s NBA draft. 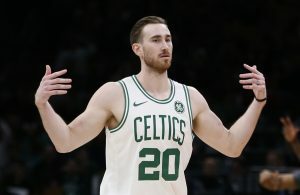 With regard to Smith, there has been some apparent interest from other teams after the Cavaliers ruled that he would no longer play for them following public criticism from the 33-year-old veteran. At this point, it’s likely that they’ll attempt to get whatever they can for the disgruntled guard. 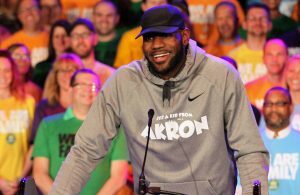 The Cavaliers will next be in action on Wednesday night, when they begin a three-game homestand against the New York Knicks at Quicken Loans Arena.